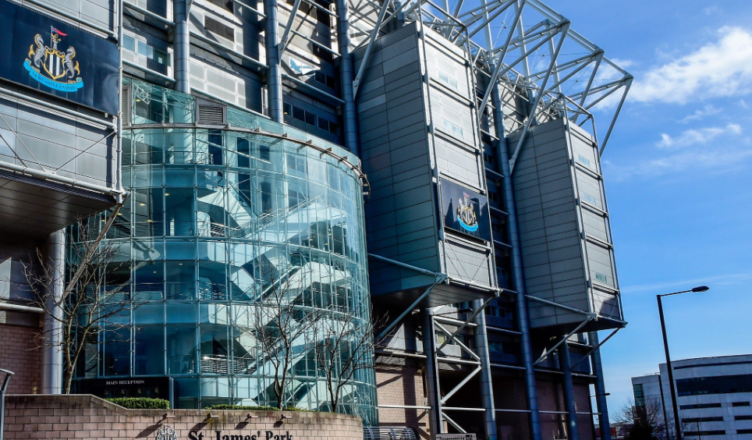 New report confirms NUFC are set for £100m boost – No excuses now for Mike Ashley.. – NUFC blog – Newcastle United blog – NUFC Fixtures, News and Forum. 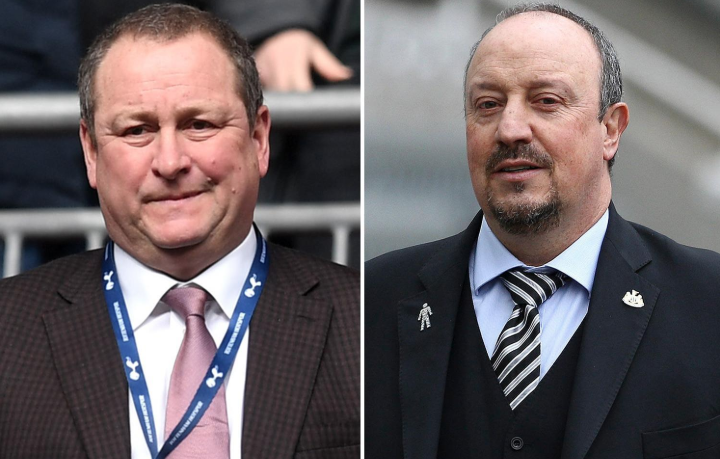 As highlighted by the Chronicle, Newcastle United are set to rake in ‘at least’ another £100m following the 2018/19 season – with TV money and the prize of Premier League survival giving Mike Ashley no excuse not to spend this time. It was confirmed that the club took in £123m over the 2017/18, with us shown 18 times on TV and receiving a heft boost from our 10th place finish. The summer that followed saw us spend cautiously and failed to fully reinvest big fees received for Mitrovic and Merino, however Ashley and co’s excuse that time around was that we were ‘still recovering from relegation’. After two years in the Premier League and a period of stability from a financial perspective, Mike Ashley has absolutely no excuse not to spend now – especially when Rafa Benitez’s future is on the line this summer. The Chronicle report that around £22m is due to arrive from the 18 games we’ve been selected for on TV, with £80m due for simply staying up and a further £13m coming our way if we were to finish in 13th – meaning the 2018/19 Premier League season could earn Mike Ashley £115m alone. United’s 18 TV games will see them make around £22million. Eleven away games have been shown this year – clubs are paid £1.1million for being the away team in a live game and £1.2million for home matches – while seven home matches have been selected. They can be confident of another £1.2million on top of that with the Liverpool match on May 4 certain to be moved if the Reds are still involved in the title fight. It all means United’s participation in the Premier League proving lucrative once more. There is around £80million guaranteed for simply being in the top flight while the remainder of the Premier League money is dependent on where the club finish. Their current position of 15th is worth £13million and would see the club rake in around £115million, simply for a lower mid-table finish. Such figures probably explain why Benitez will ask for a reasonable transfer kitty in talks with the club. United belatedly spent around £20million on Miguel Almiron in January but their spend in the previous summer reflected a very small outlay (the club contend that it wasn’t the net profit reported at the time). Of course there are outlays – the wage budget has increased this season – but there is no reason for the club not to have money to spend in this close season if they complete the task of staying in the top flight. Rafa may want to see improvements made to the Academy and club’s training ground, and while Ashley may claim that these projects will take time from a financial perspective, there is absolutely no reason why Benitez shouldn’t be backed this summer as a starting point. It’s not all about money – with it being well documented that Rafa wants decision making to be improved and changes to be made to our transfer policy – but in a world where the Premier League is full of free-spending, ambitious clubs, Ashley would be a fool not to invest in Benitez. After all, any manager likely to succeed the Spaniard would need serious backing to keep this club up. Just look at McClaren – a man who was given plenty big money signings and a superior squad yet played a huge part in our relegation. So what was the big fee received for Merinio, from memory we only got back about what we payed for him, and that does not take into account agents fees, even with Mitro I think we are only showing a profit of around 13m, another poor peice of reporting. mash can buy another chain store with that. so thats us looking in the bargain bin once again. More chance of seeing the Queens arse than any of that money. We will continue to be a bargain bin shopper and anyone who thinks that this hundred mill will make any difference is just kidding themselves. We will also continue to operate in profit, which is more than can be said for most. If Rafa signs on again without having the players he wants already in the bag, then he’s a mug.